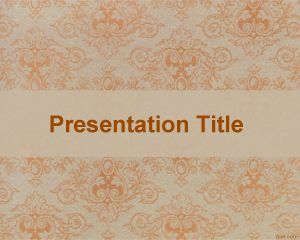 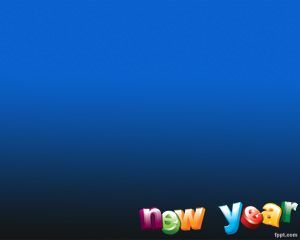 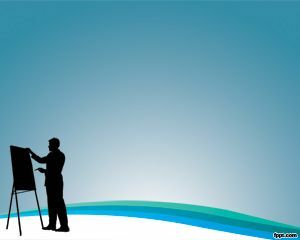 Bonfire PowerPoint Template is a very simple PPT template with bonfire picture in the slide design over a light blue background. 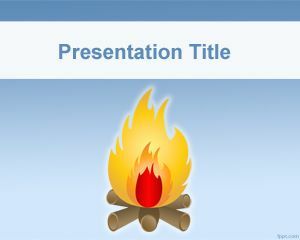 This free bonfire template for PowerPoint can be used in presentations for Boy Scouts of America as well as other boy scouts around the world who are always read. 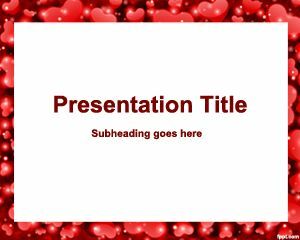 Bear Cub Scout can also use this free template for other purposes and in particular to be used in presentations for scouting or scouts. 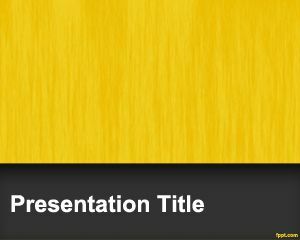 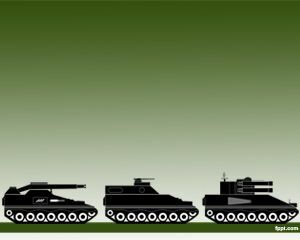 I will use it for a proyect presentation.